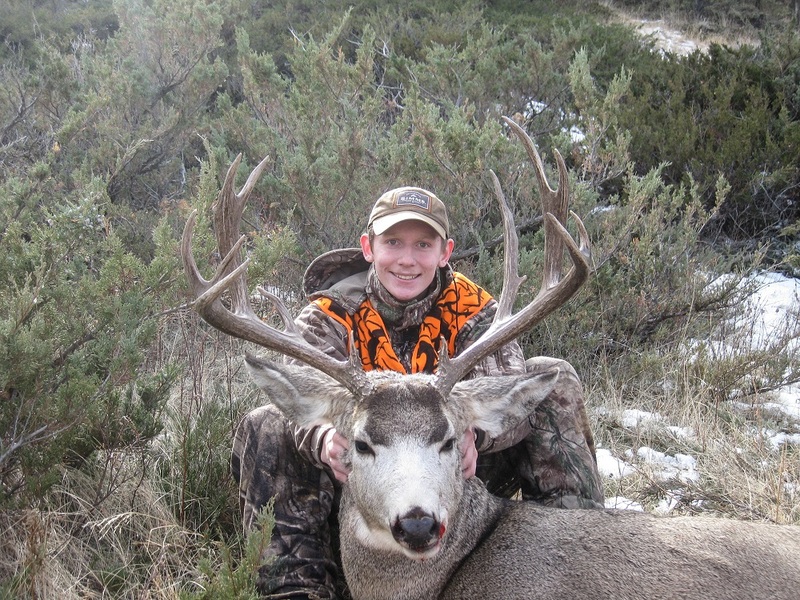 SCROLL DOWN TO CLICK ON PHOTO THUMBNAILS! 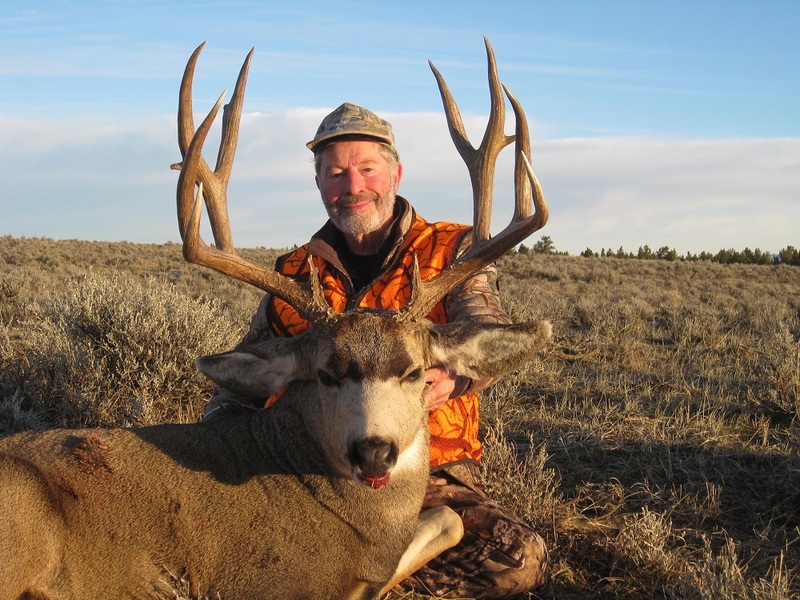 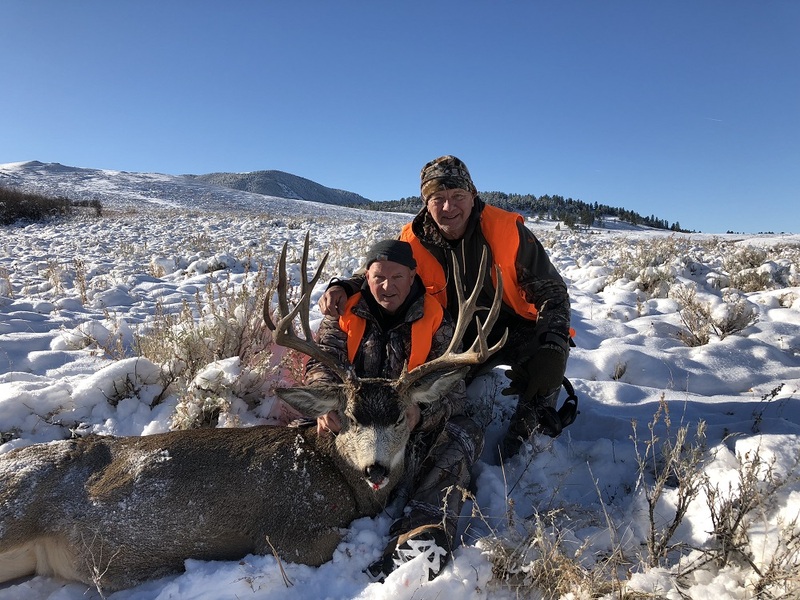 Plan your next hunt with Armells Creek Outfitters, one of the top private land hunting outfitters in Montana, and you’ll experience Montana hunting at its best. 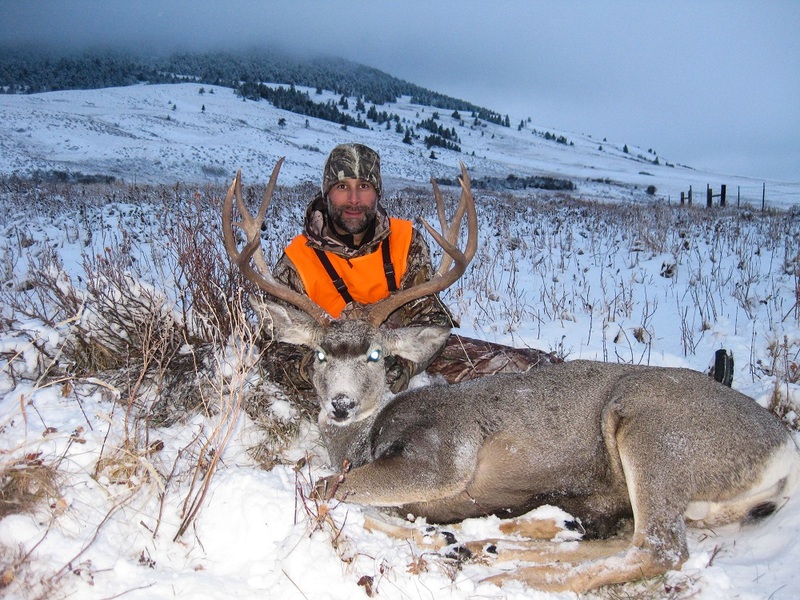 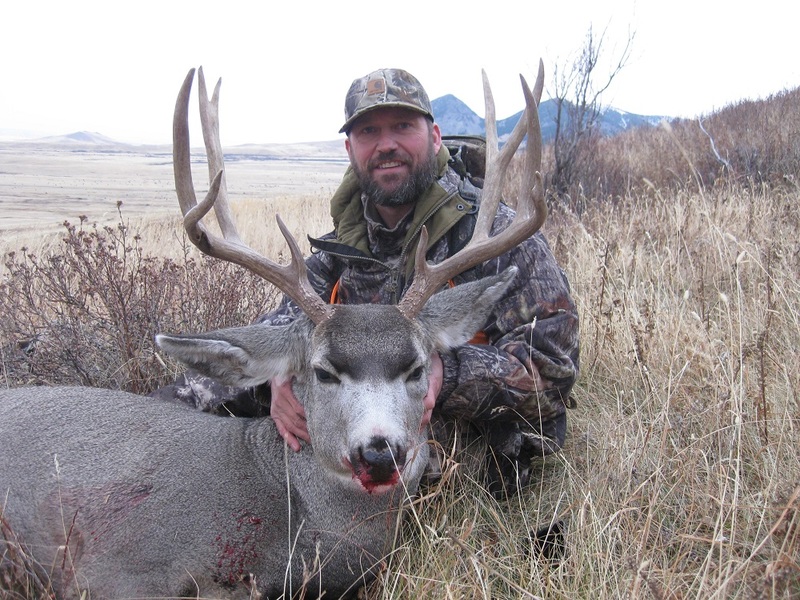 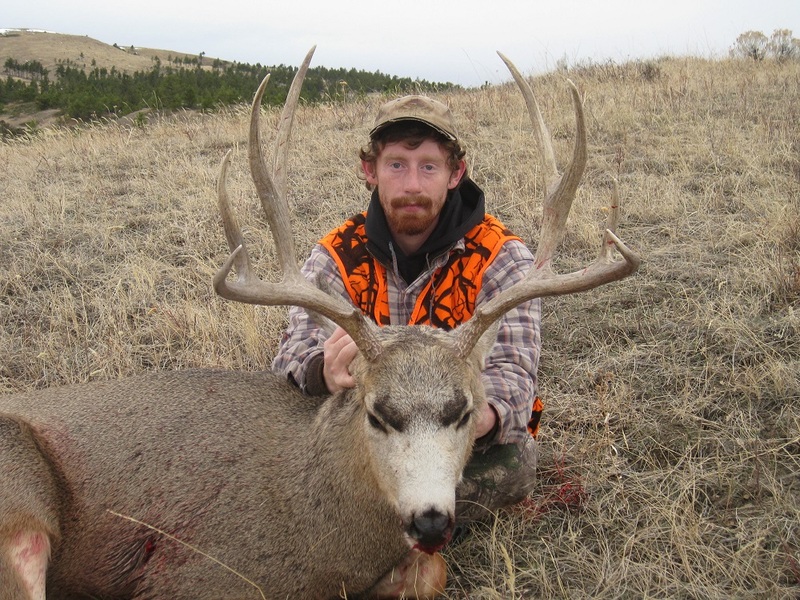 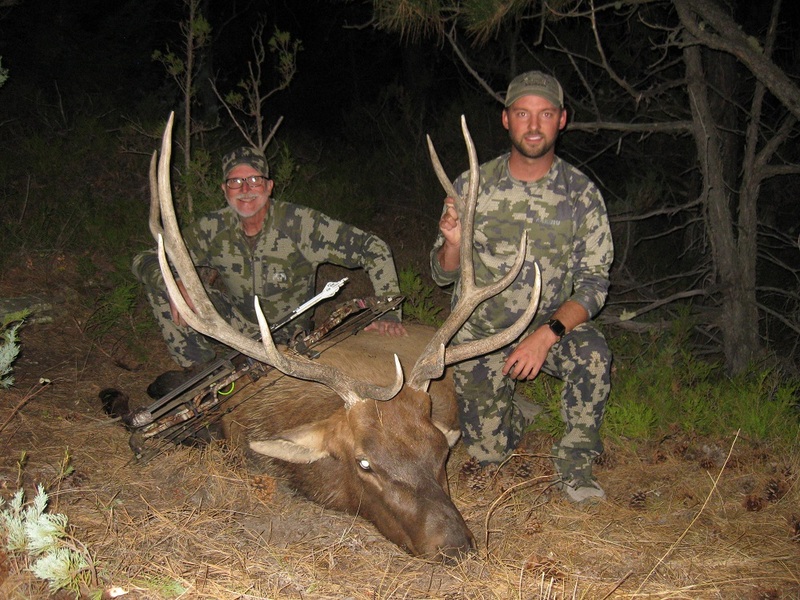 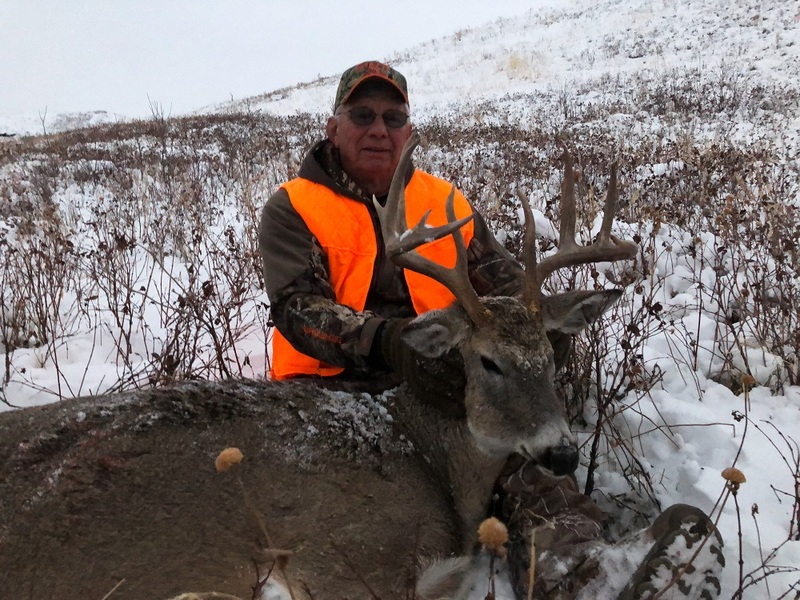 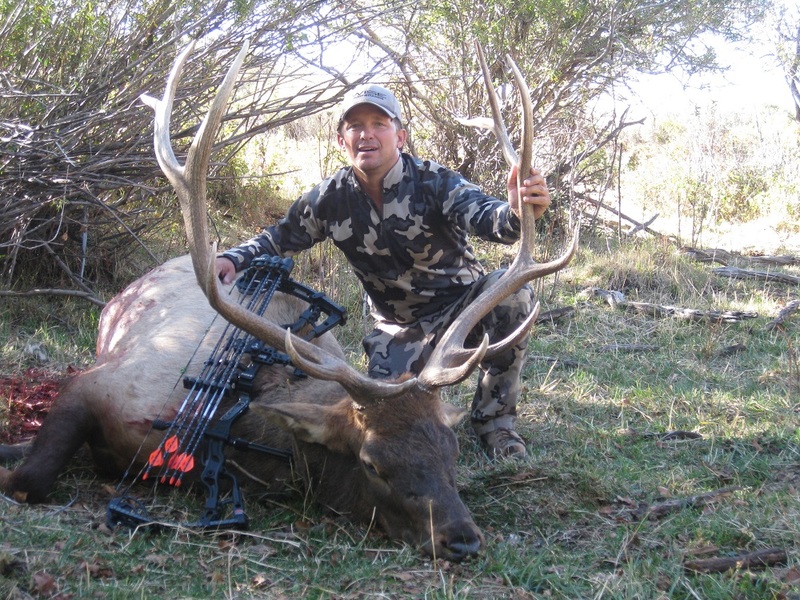 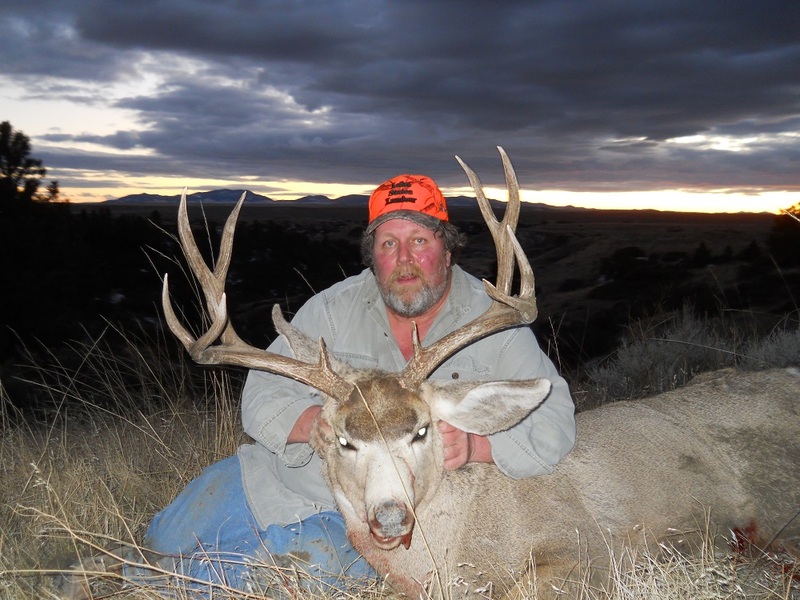 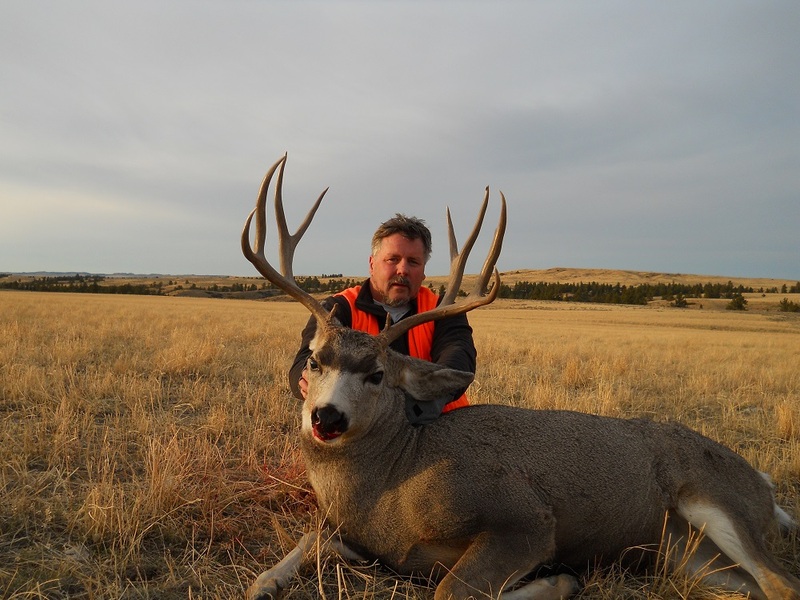 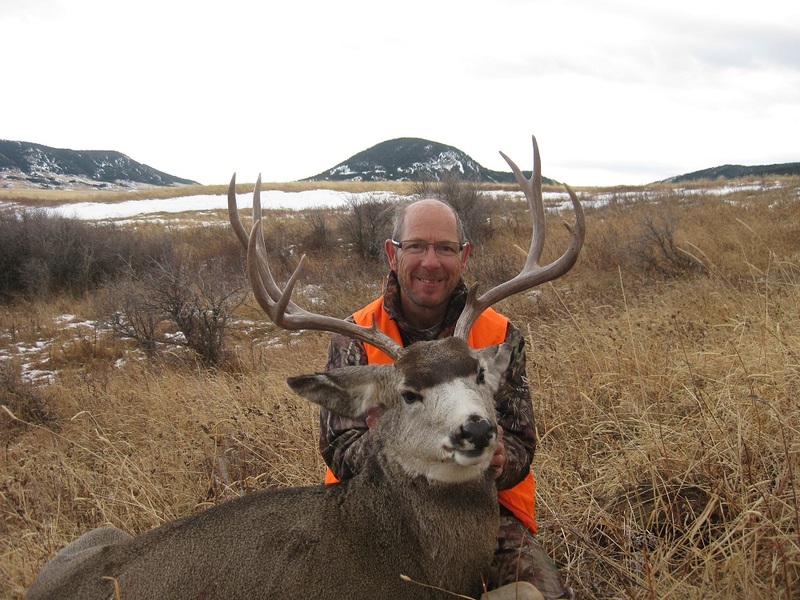 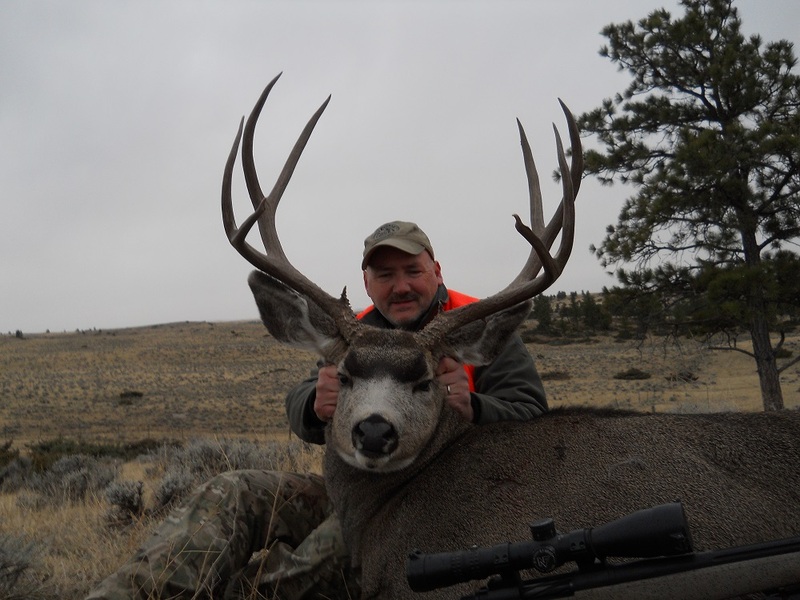 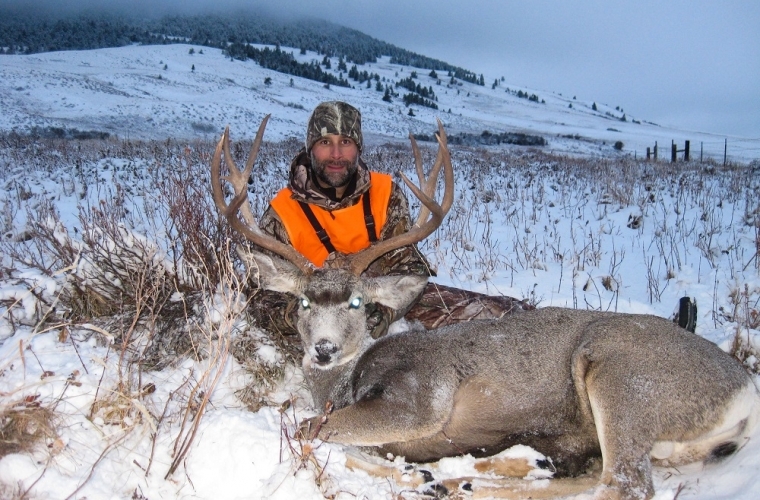 Armells Creek Outfitters specializes in trophy elk and mule deer hunts in the coveted Missouri Breaks and Judith Mountains of Central Montana. 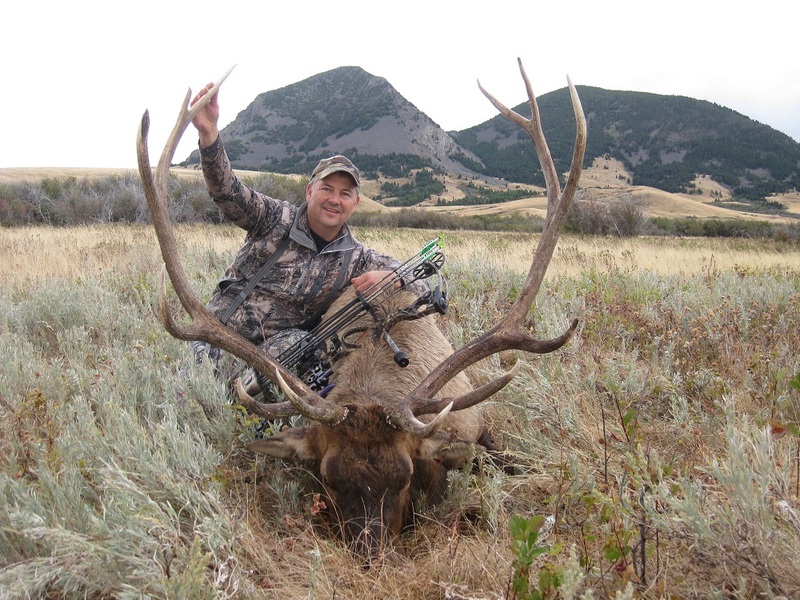 Our fully guided Missouri Breaks archery elk hunt is the stuff dreams are made of, and the excitement of our rifle mule deer hunt and rifle whitetail hunt will create memories to last a lifetime. 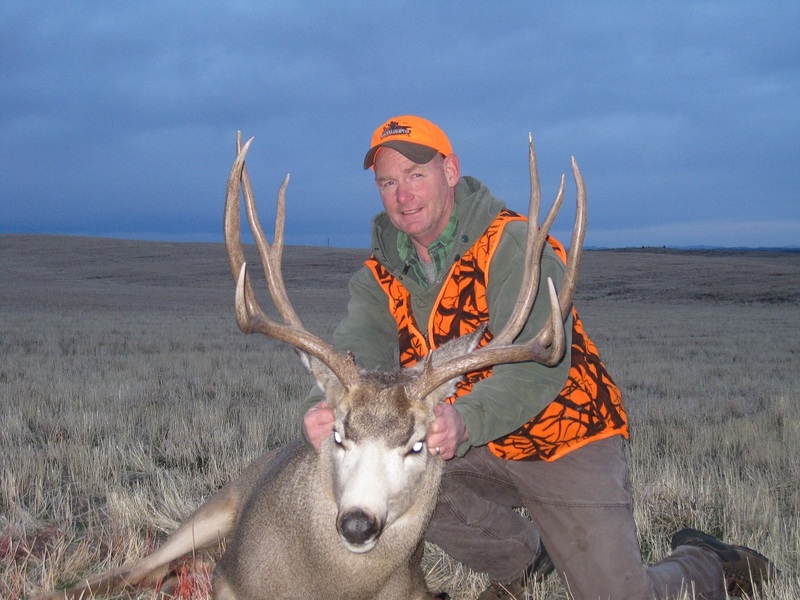 Add an antelope license and stalk one of North America’s most unique big game species. 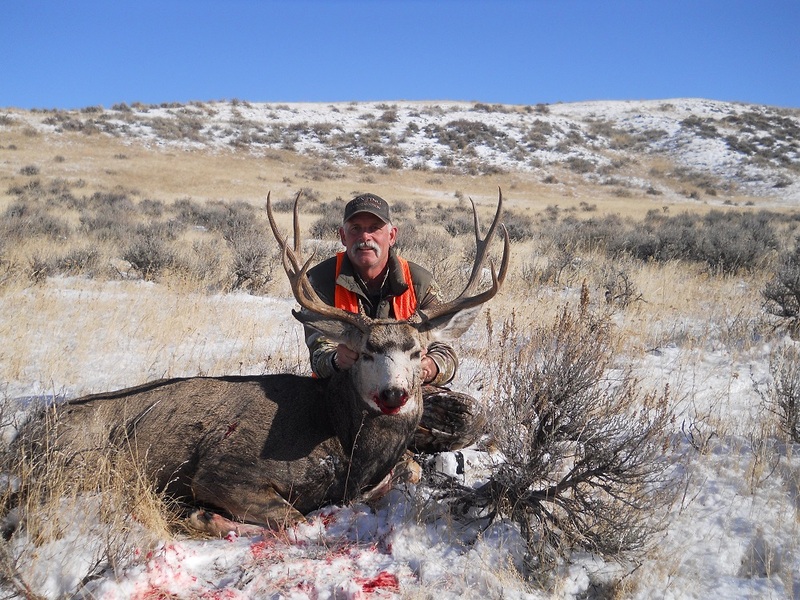 Your days with Armells Creek Outfitters will be filled with some of the most memorable fair chase hunting available under the Big Sky. 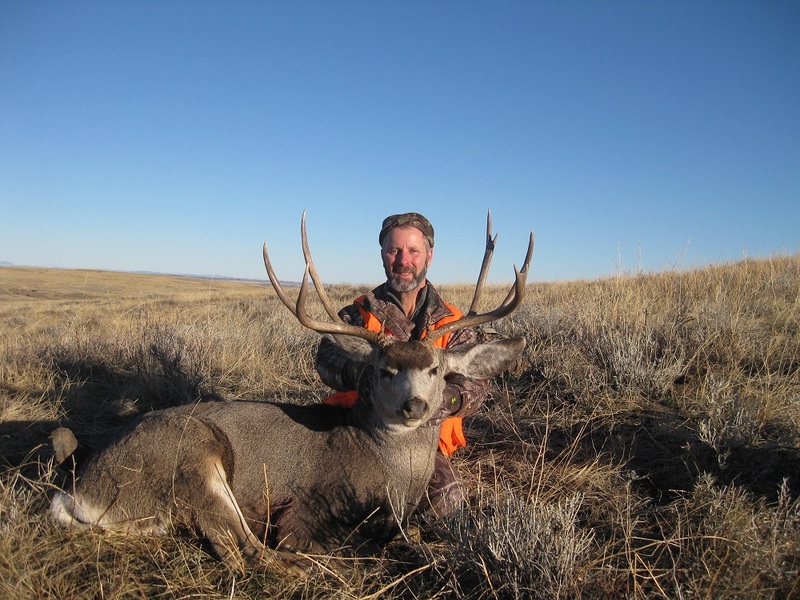 Come experience private land hunting in some of the most unspoiled and sought after hot spots in the Missouri River Breaks and Judith Mountains of Central Montana. 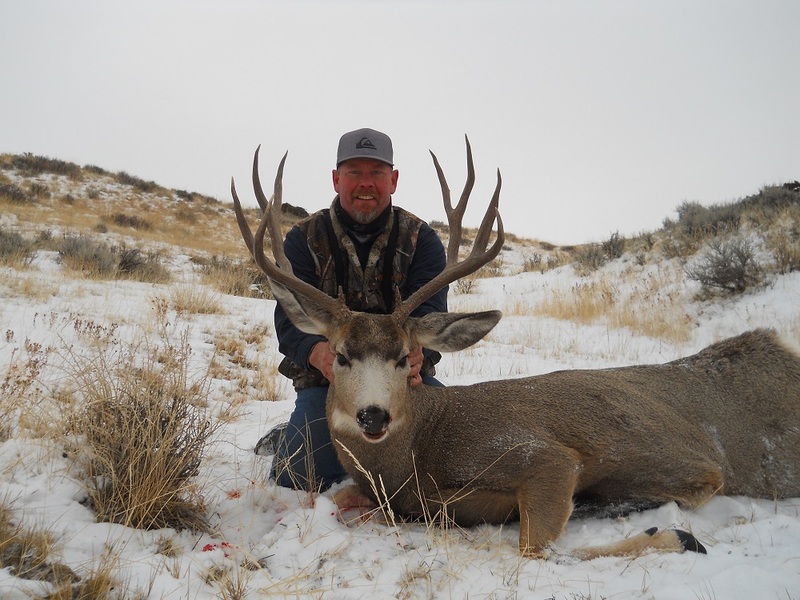 Call 406-464-2281 today to talk about your Montana dream hunt or e-mail Armells Creek Outfitters today for more information.